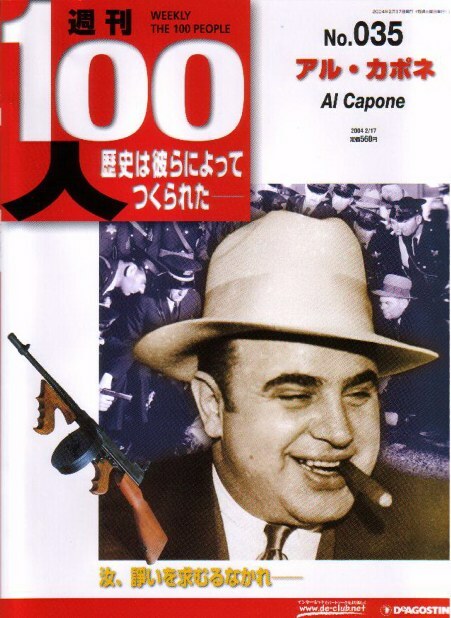 A recent Japanese magazine featuring Al Capone. 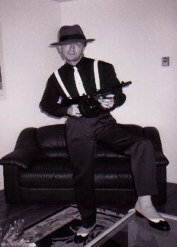 Capone magazine from England . 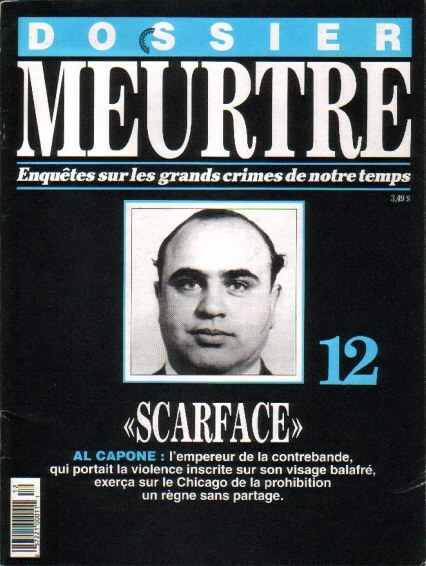 If you have any magazine scan from a different country featuring Al Capone please send it in and i will be glad to post it with your name. Some of the magazines that make this hobby fun.Beware of reprints being passed off as authentic, ones such as X-marks the spot .The real one has the cover with the wrinkled feel and look on the cover.expect to pay about $70 U.S for one in good condition. X-marks the spot was written by reporter Hal Andrews and was forcibly removed by Capone henchmen at newstands. Hal had chosen to remain anonymous which was a wise choice. Other interesting mags feature Capone on a Time magazine in 1930 (Sort of beats Gotti by 60 years).A gangster on Time in those days was unheard of.This Mag in good condition can fetch up to $200.Chicago Gangland is by James O'Donnell Bennett a crime reporter who printed info when these tough guys were around.He was a tough reporter who said it like it was with features in newspapers for all to see.Life of Al Capone in Pictures was another take on Hal Andrews x-marks the spot rehashed, with a few new pics.This item in good condition can fetch $175.The trial of Al Capone, Robert Ross's book on Al's trial. 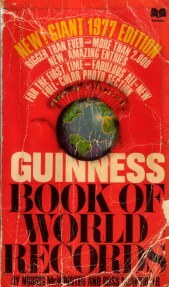 This book can fetch $70 in good condition. 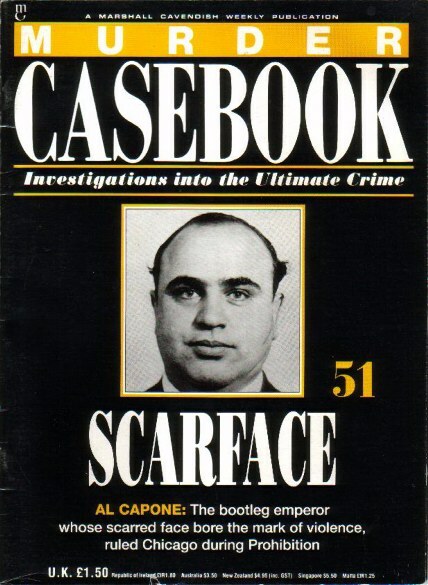 Al Capone on the Spot by Richard T. Enright.This book is now reprinted as Capone's Chicago.The original is about $60 to $70. The Wickersham report Helmer style! 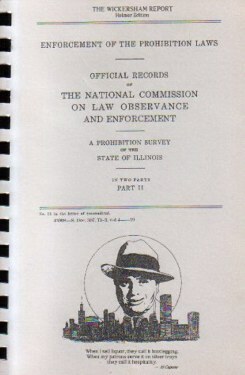 Two entries in 1977 book of world records dealing with Al Capone and Chicago Gang wars.